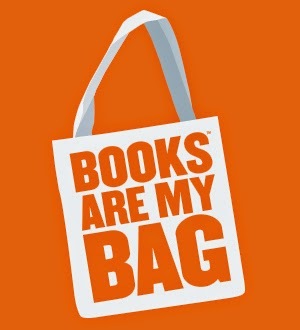 October is the month of Books Are My Bag, a campaign to get more people buying and reading books. If you've seen a sea of orange tote bags outside your local bookshop, that's why. As part of this year's event they have asked everyone to talk about their favourite bookshops. I did a post about the campaign last year, and this year is clearly no different, because today I'm going to tell you about my favourite. Unfortunately, my local bookshop - and I use the term 'local' loosely - is just a tiny Waterstones with an even tinier YA section, and I'm pretty sure they haven't hosted a decent book event for seven or eight years. So, being the unfortunate countryside blogger that I am, whenever I want to go to a book signing I always have to go to London. And that's where my absolute favourite bookshop is. Waterstones Piccadilly, London, isn't the most original choice, but it's honestly the best bookshop I've ever been in. The first time I went was for a Rainbow Rowell signing a few months ago, which you can read about here. There are six floors to explore. It's the largest bookshop in Europe. They have the best book signings. 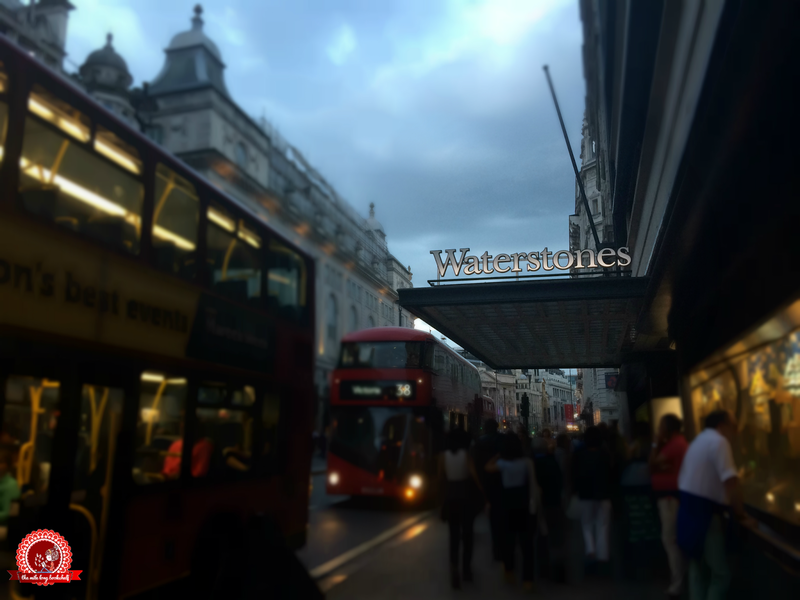 If an author announces a UK tour, you can almost guarantee they'll be stopping off at Waterstones Piccadilly. They have really comfy armchairs dotted around, so you can just chill and read. They have a bar on the fifth floor with amazing views of the city skyline. There is an incredibly awesome YA section. What's your favourite bookshop? Let us know in the comments, or use the hashtag #thisbookshop on Twitter! I love Waterstones Piccadilly - plus their customer service is awesome. I have two favourite bookshops - both of them are in Bath - Mr B's Emporium of Reading Delights and Toppings & Co Bath. I don't think I've ever been to Bath but I've heard a lot about Mr B's Emporium. Both sound awesome! That looks incredible! It will definitely be a destination for me the next time I make it to London! OMG 6 floors full of books, that sounds amazing! 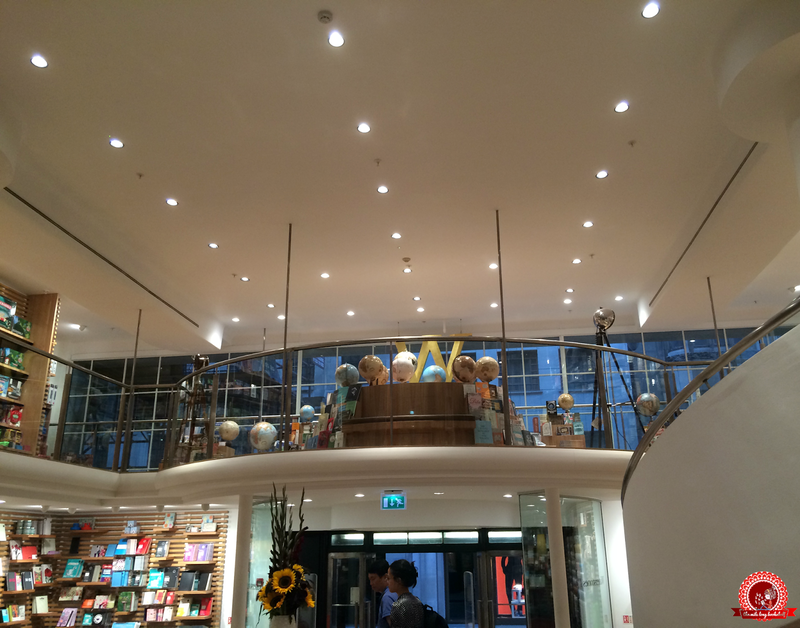 We have one Waterstones in the Netherlands and I thought the 3 floors were impressive already. I wouldn't call it my favourite book store, but it certainly is the most impressive one I've been to. I don't really have a favourite book store, I buy most of my books on the internet nowadays as that is cheaper, although I miss browsing through a bookstore.